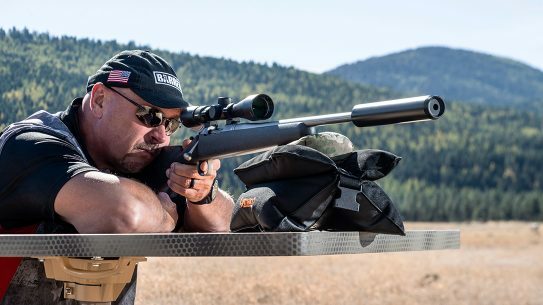 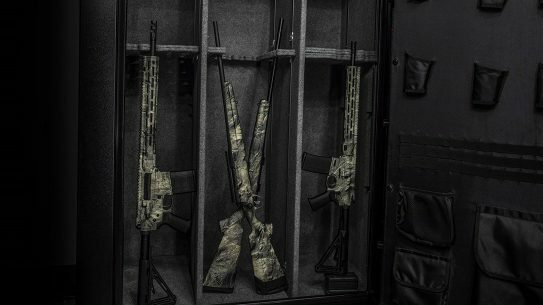 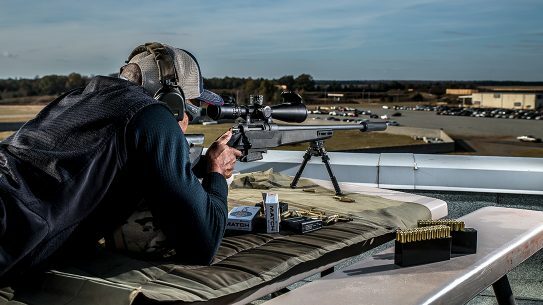 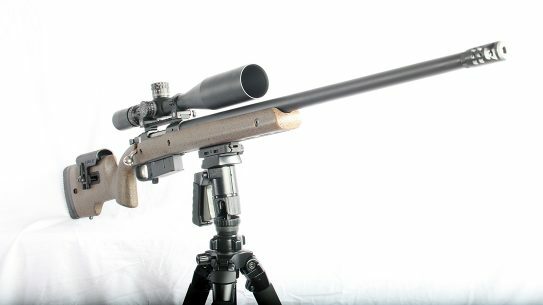 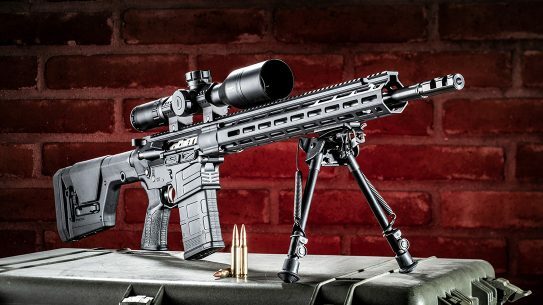 With affordable, repeatable precision, the Savage MSR 10 Long Range rifle is ready to go the distance with sub-MOA results. 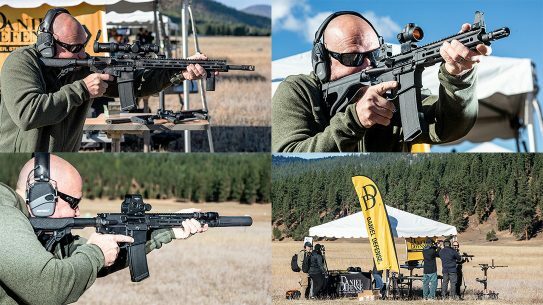 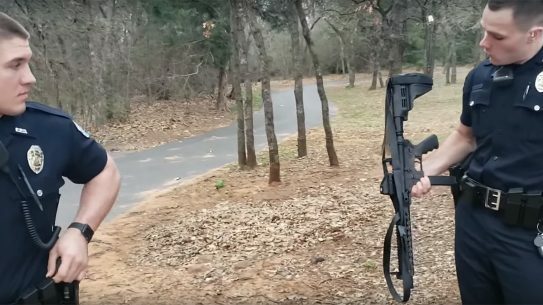 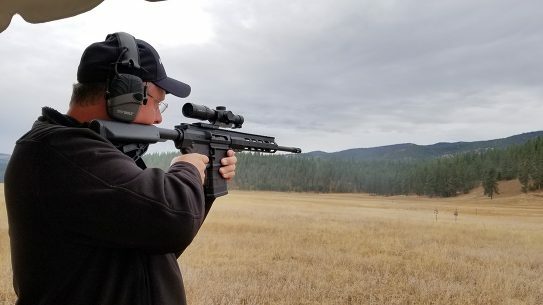 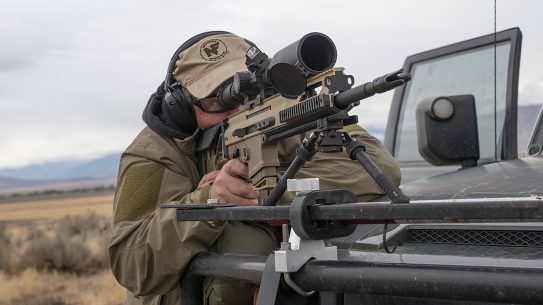 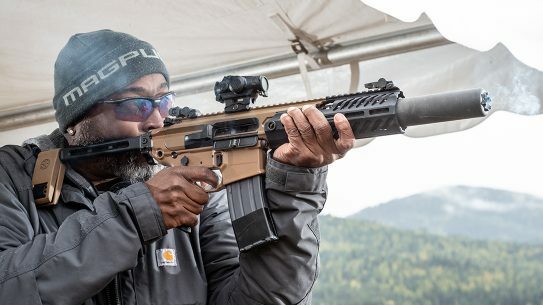 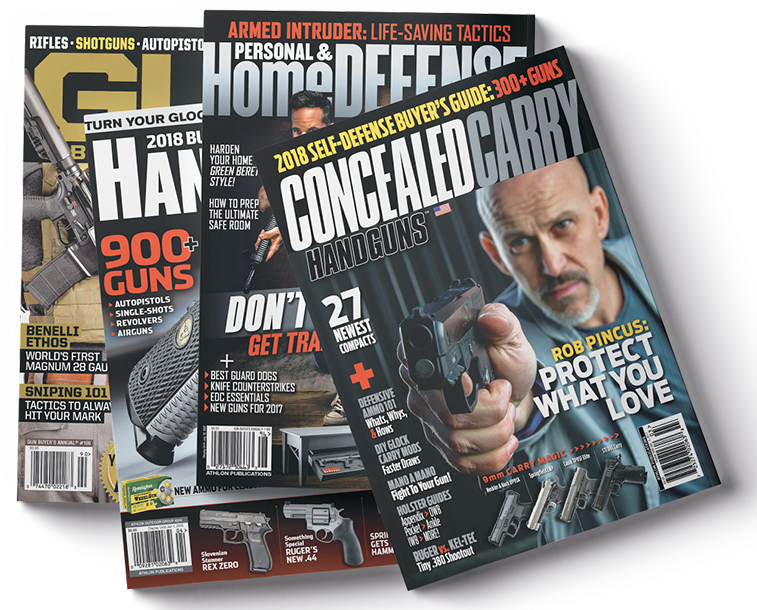 Hitting the range with the all-new FN SCAR 20S, a purpose-built precision rifle and nearly identical civilian variant of the US military's MK20. 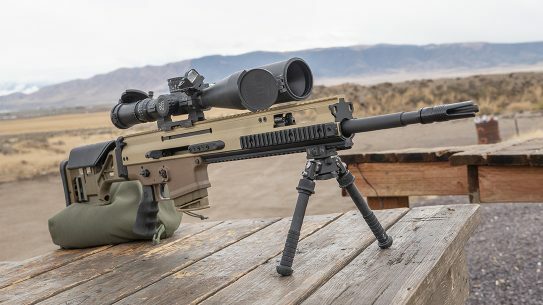 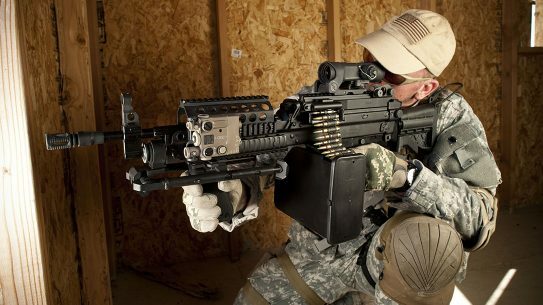 Based on the US military's MK20 Sniper Support Rifle, the FN SCAR 20S is a civilian variant that doesn’t disappoint at long range. 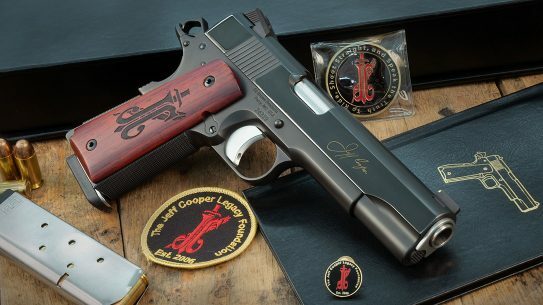 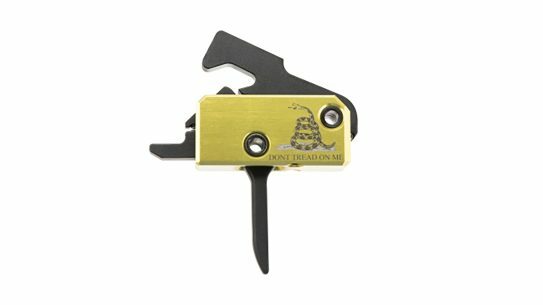 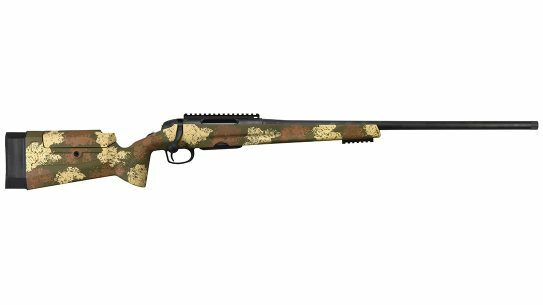 With its patented RF85 coating, Anderson Manufacturing actually recommends that oil never touch its rifles, including the heavy-hitting .308 AM-10 Hunter. 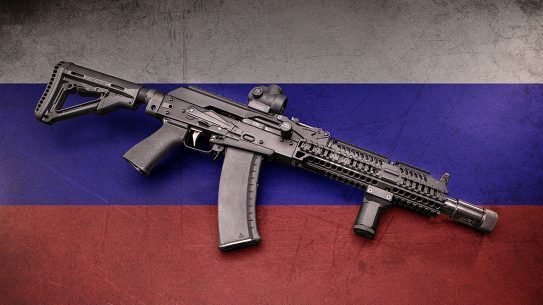 Engineers at Meridian Defense had the opportunity to get very special sourced parts for a project and acted quick — the result is the Project Alpha AK-74. 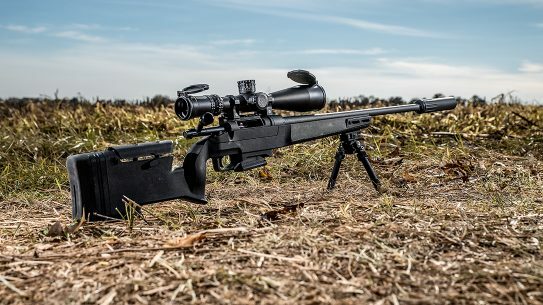 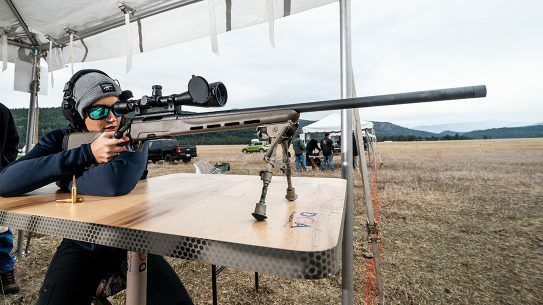 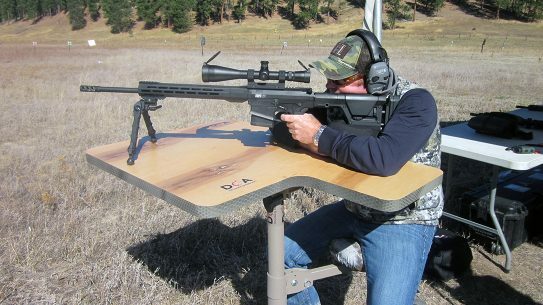 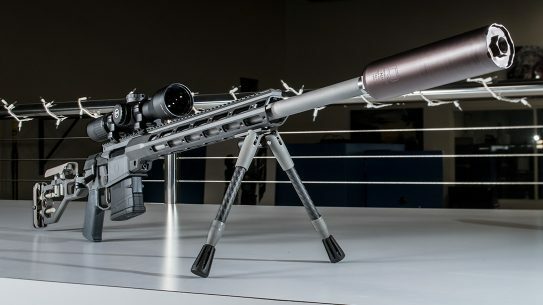 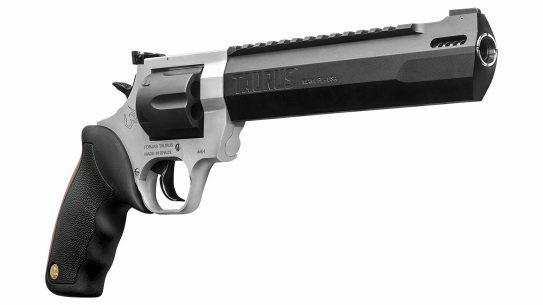 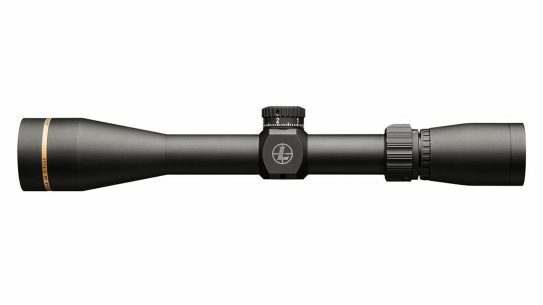 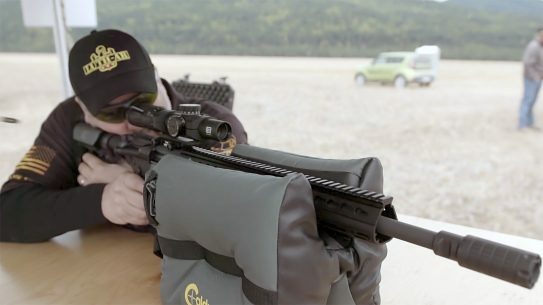 The Steyr Pro THB 6.5 Creedmoor has features from some of Steyr's elite sniper rifles, but a price tag that can put anyone on target. 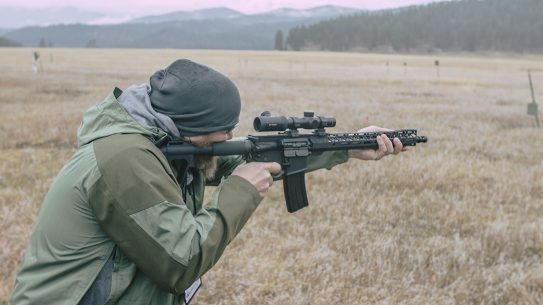 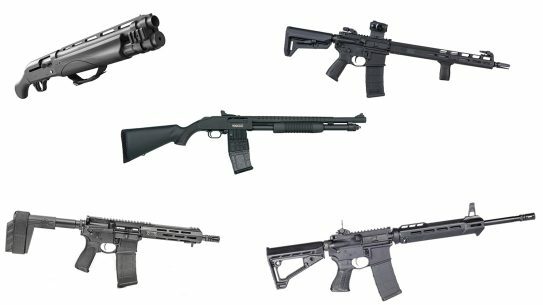 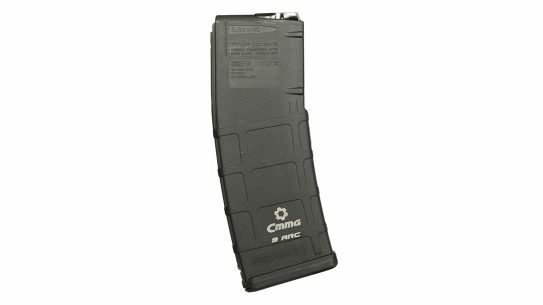 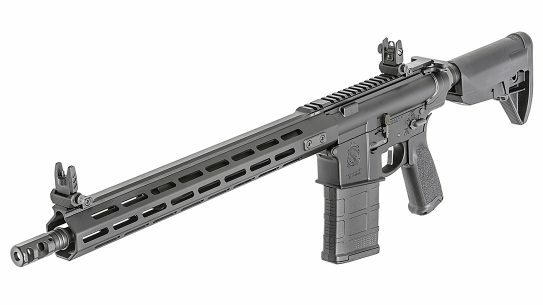 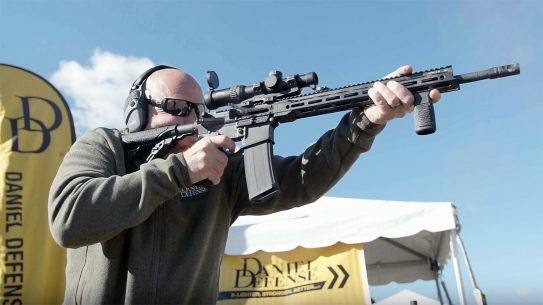 The DoubleStar ZERO Carbine is a purposefully built AR-15 that's found the sweet spot of features, making it an smart choice as a 'go-to' rifle.